John Hamm is adorable with his floppy 90's hair. Who knew he had a Don Draper in him. 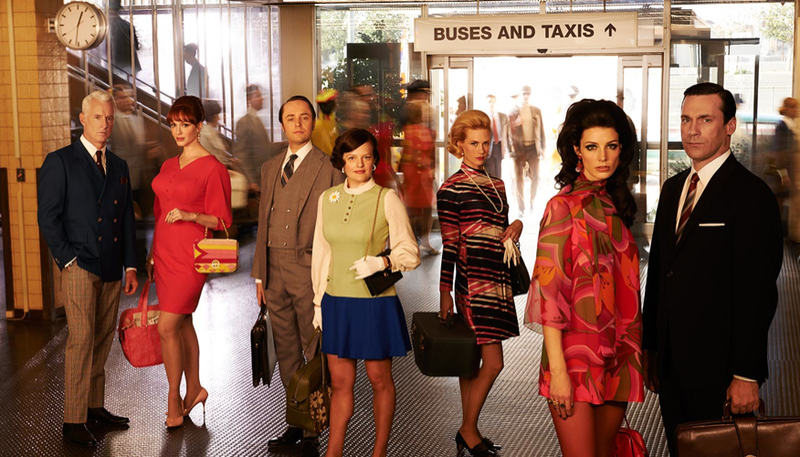 Mad Men gets groovey baby in it's second to last season premiering on Sunday, April 13th.